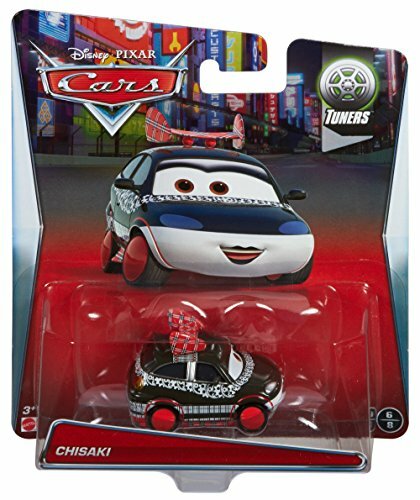 Chisaki is from Harajuku and is well known throughout the Tokyo drift scene. Her two big loves are high fashion and motorsports, so she goes to all the racing events and big car parties around the city. You could say she loves the Show and the Go of Tokyo!